Google has already done plenty to combat fake news but as the world’s preeminent search engine, its work is never really done. As Ben Gomes, VP of Engineering, explained in a blog post on Tuesday, more structural changes are needed in search to have long-term and impactful changes. 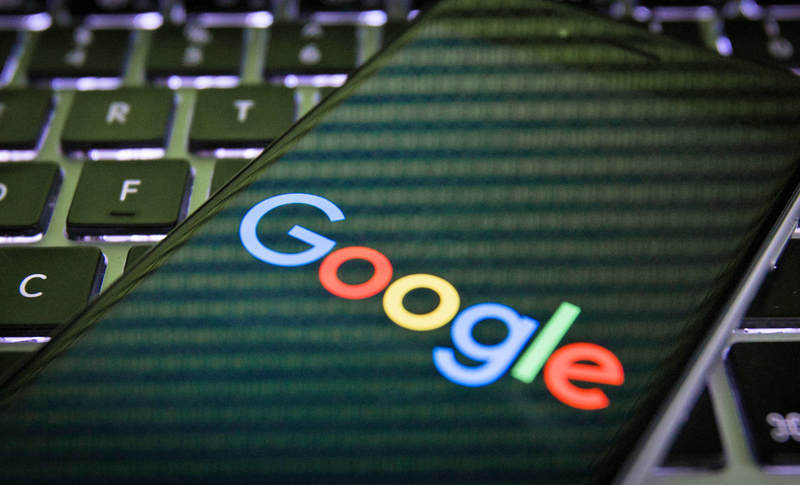 Gomes notes that Google has adjusted its signals to help surface more authoritative pages and demote low-quality content, a move that should prevent questionable material from appearing as often. The search giant is also making changes to its Autocomplete predictions and Featured Snippets section which Gomes said can sometimes showcase unexpected, inaccurate or offensive material. Now, when such a result surfaces, you can simply click the “report inappropriate predictions” link directly below the results to flag unhelpful or offensive content. Similarly, clicking Feedback under a Featured Snippet allows users to comment or make suggestions regarding a particular snippet. The feedback, Gomes said, will ultimately be used to help improve the algorithms that operate the features. The odds of coming across bogus information is pretty low, however, as Google says that only about 0.25 percent of daily queries have been returning offensive or clearly misleading content – the type of stuff that people certainly aren’t looking for. Those looking to dig a bit deeper are encouraged to check out Google’s How Search Works site for more information.